If there’s one thing I don’t know enough about, it’s collagen. Beauty experts tell me to use masks to improve my skin’s appearance, while creams promise to work below the surface too. And the many edible supplements on the market are nearly overwhelming to behold. I find myself asking, is it really worth it? In short, yes. Collagen occurs naturally in our skin, maintaining its strength and clarity in our youth. As we get older, it fades and needs to be replenished. Though we take our youth for granted, the difference after taking supplements is noticeable. It can improve the appearance and resilience of skin as well as hair and nails, which can all make you look and feel younger. Not to mention, collagen is a great aid for digestion, and it's the main ingredient in bone broth cleanses, which improve liver function. To top it all off, in certain circumstances, collagen can also help with weight loss and chronic pain. 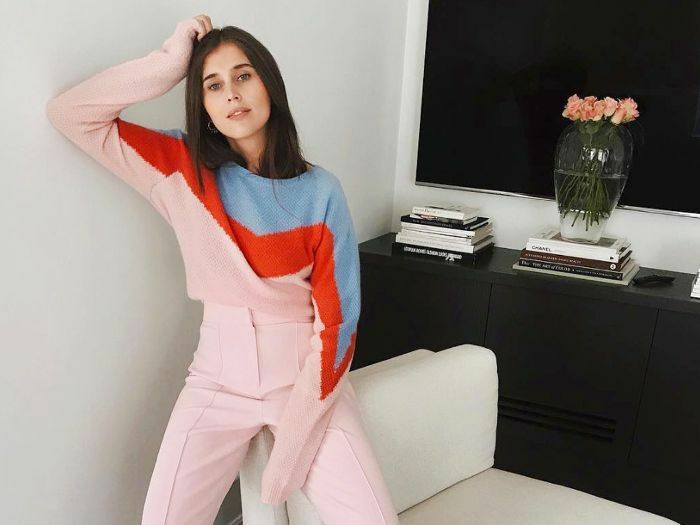 After discovering all its benefits, collagen seems like a no-brainer. Incorporating it into your diet is also easy as supplements come in a variety of forms: Powders, tablets, and gummies make up the most popular edible options. 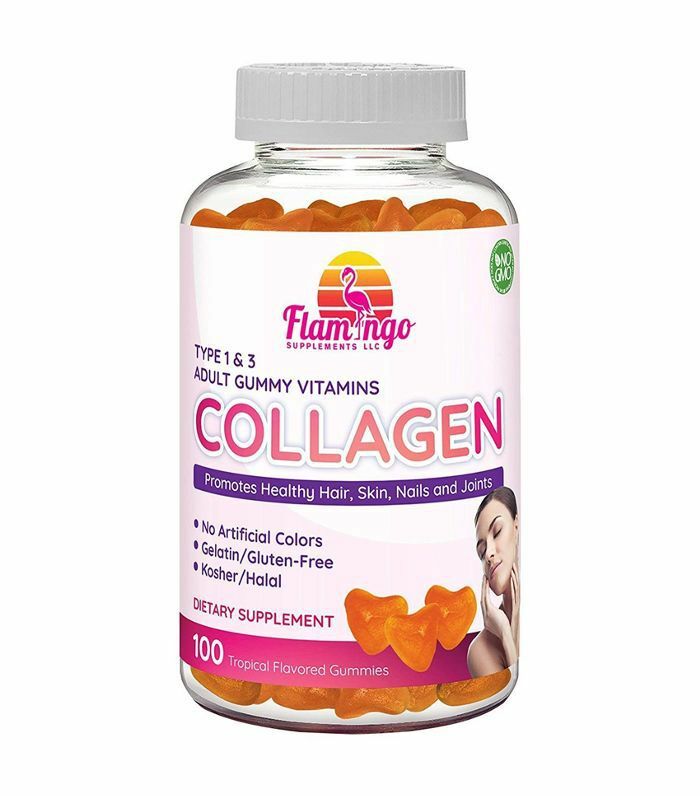 We rounded up some of the best collagen supplements available for purchase online below. Your skin and bones will feel relief after incorporating this versatile supplement in your coffee. It can be dissolved in any of your daily beverages, hot or cold, as this collagen powder is extra fine and flavorless. 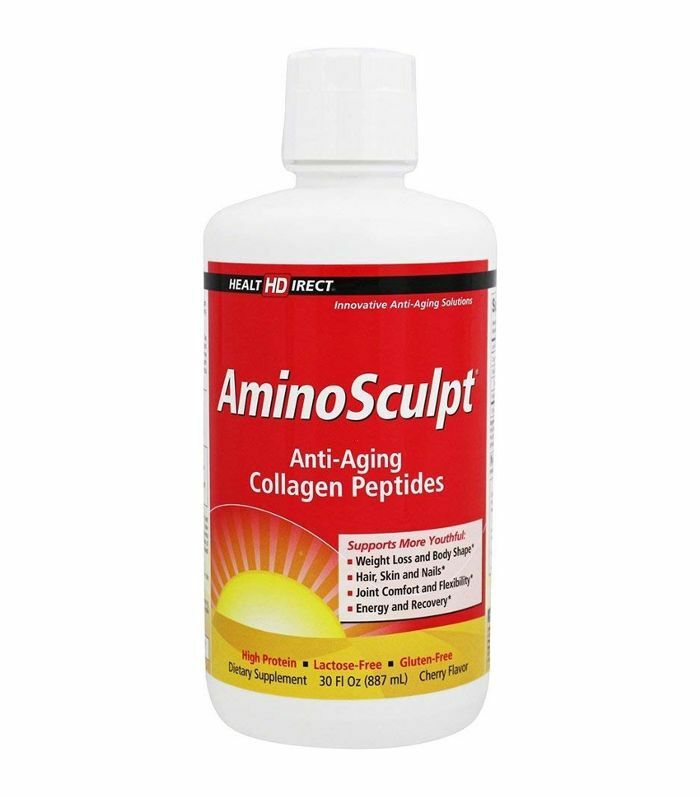 There are many benefits of collagen, and most are exhibited in this product from AminoSculpt. As a liquid solution, it is better absorbed in the bloodstream than tablet or powders because the collagen is already well-dispersed and therefore does not risk leaving any of the valuable peptides undigested. This supplement is one of the best flavorless powders out there. 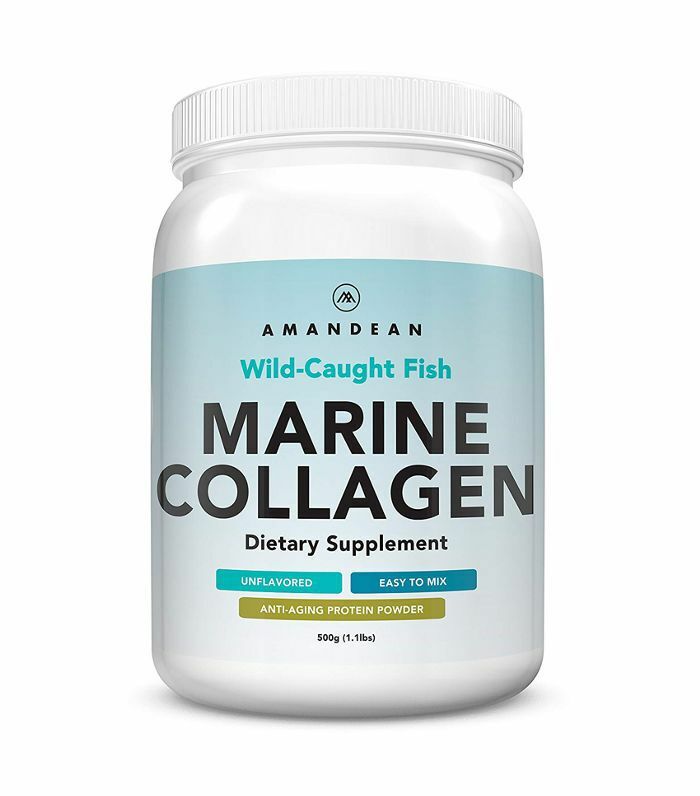 The collagen is sourced from wild-caught fish in the Atlantic and contains little mercury—far less than what the FDA considers “safe.” Users remark that the benefits are apparent after two weeks incorporating this into their diet. 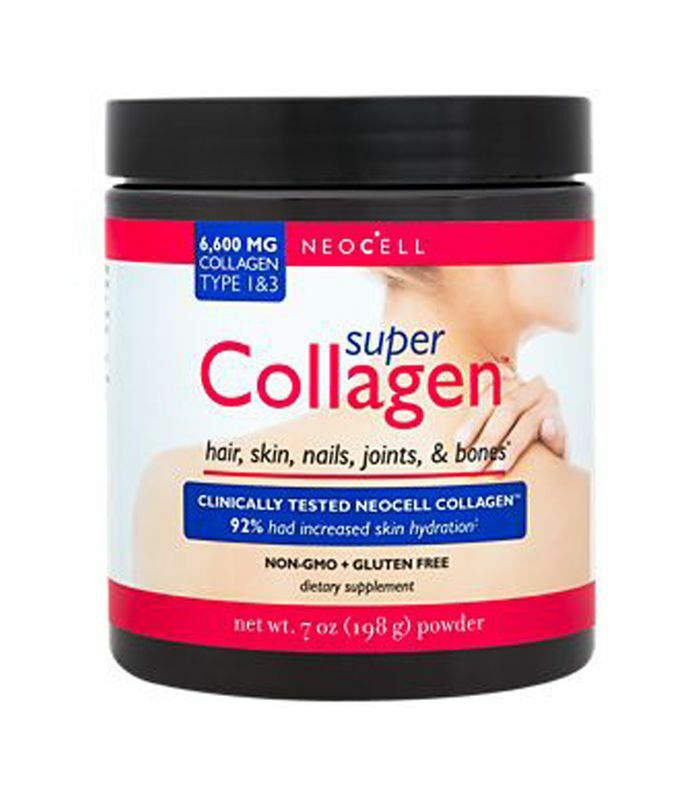 NeoCell capitalizes on collagen types I and III, which are best at helping improve your muscles and skin. 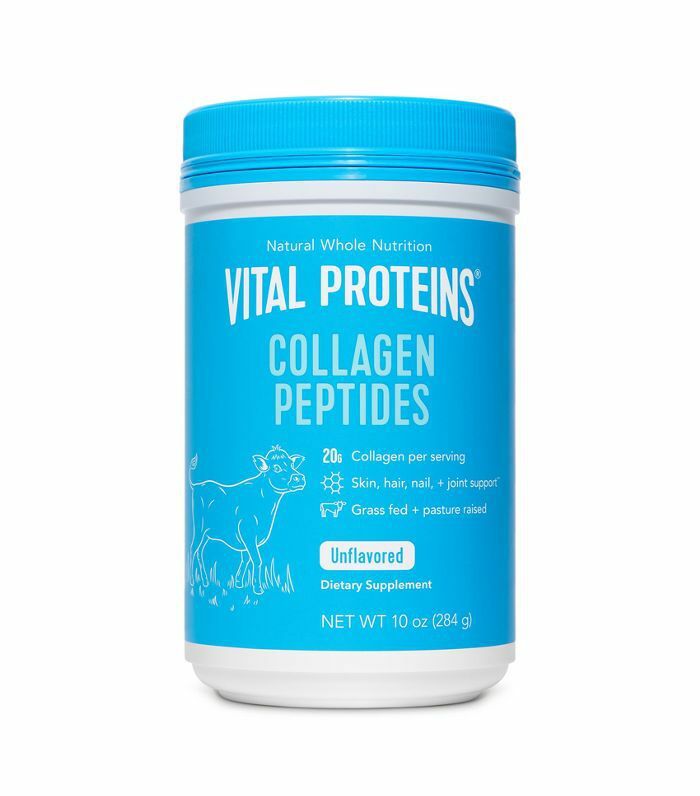 This supplement is not, for lack of a better term, watered down: The benefits are more robust than other products that claim to have high amounts of collagen. 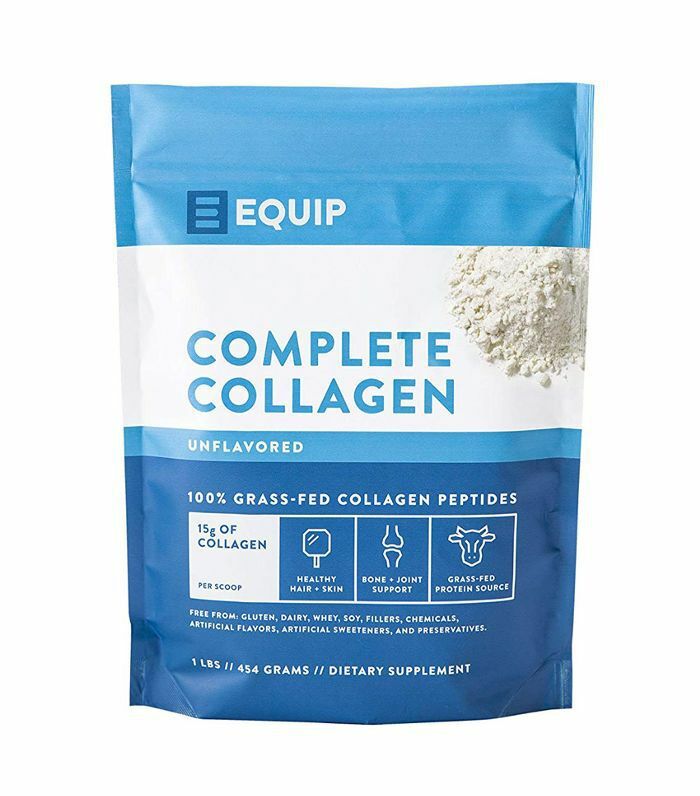 Equip sources its collagen from grass-fed beef, a sustainable alternative to Brazilian cows that feed on the resources in the Amazon rainforest. If taken regularly and mixed thoroughly, this supplement will have noticeable effects on your skin, hair, and nails. Gummies might be the easiest way to take your supplements, but they are not always the most effective. Flamingo is more than a marketing scheme—these chewables deliver on anti-aging benefits. They also don’t taste half bad. 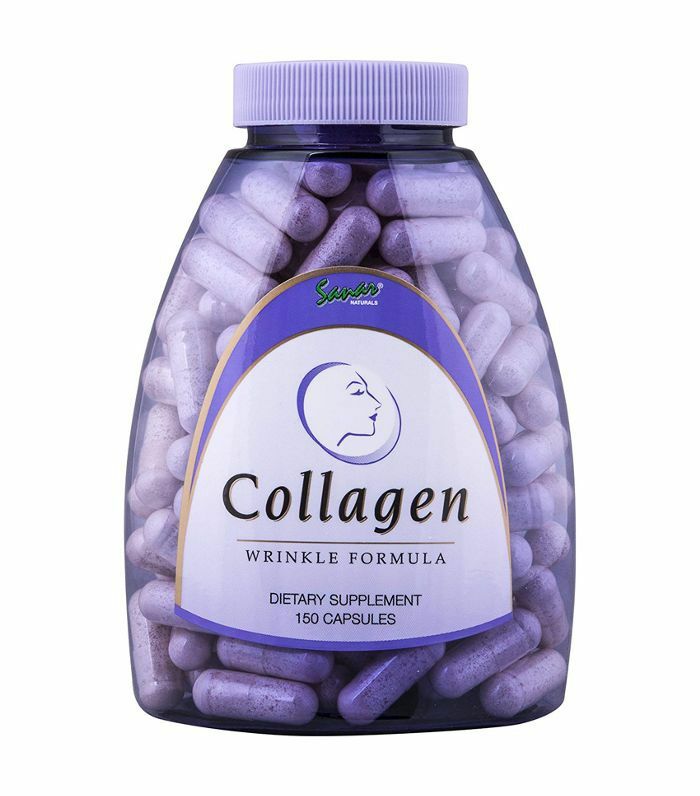 The formula in Sanar Naturals collagen capsules is meant to treat your skin first and foremost. That means that it includes collagen types I and III as well as vitamins C and E, which will target wrinkles and other signs of aging. 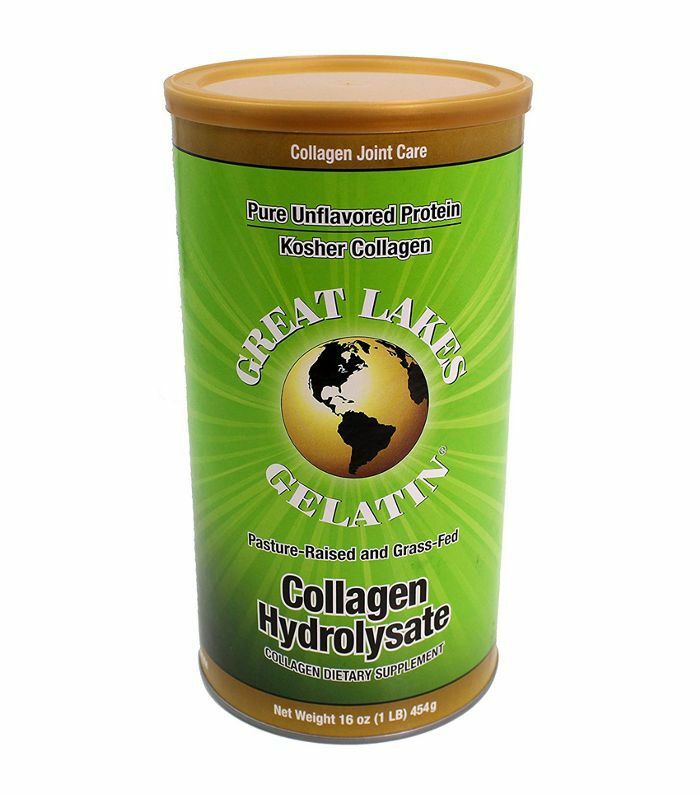 While there are few vegetarian sources of collagen, Great Lakes makes sure that its beef is pasture-raised, grass-fed, and kosher. While some reviewers notice a slight taste, they still swear by the effects of this supplement, which has been shown to improve chronic acne and joint pain.